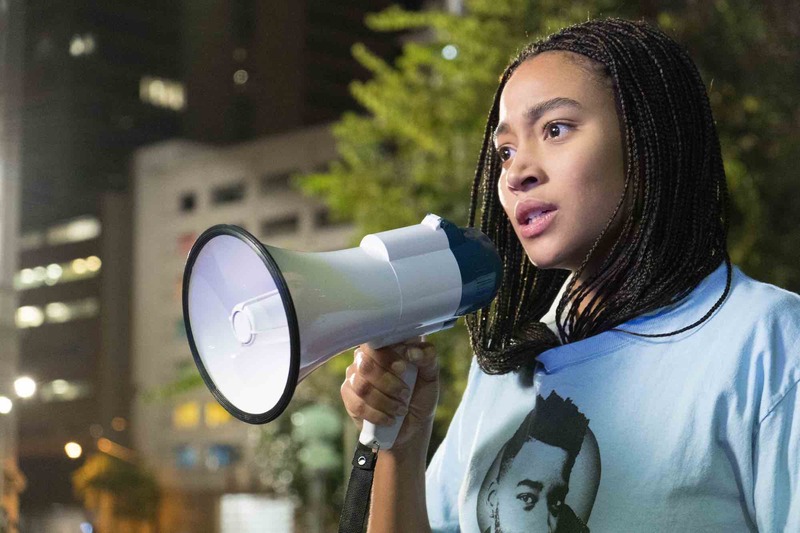 Win a copy of the powerful teen crime-drama, starring Wonderbabe Amandla Stenberg. 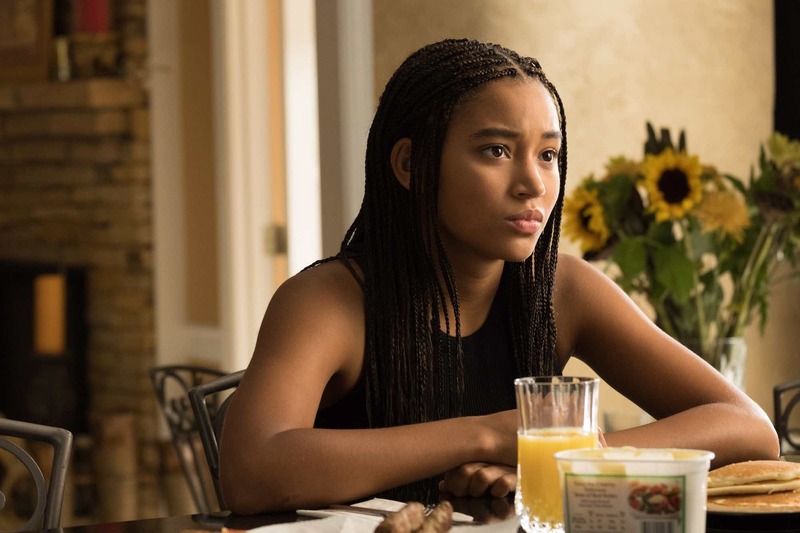 Based on the critically-acclaimed New York Times bestseller, The Hate U Give was last year’s powerful teen drama which saw Amandla Stenberg (read her Wonderland interview with King Princess here) in a standout performance as dynamic student, Starr Carter. In constant flux between two worlds – her poor, mostly black neighbourhood and her wealthy, mostly white prep school – Starr must deal with the fallout when she witnesses the fatal shooting of her best friend at the hands of a police officer. After facing pressures from all sides of her community, she must find her voice and stand up for what she believes in. 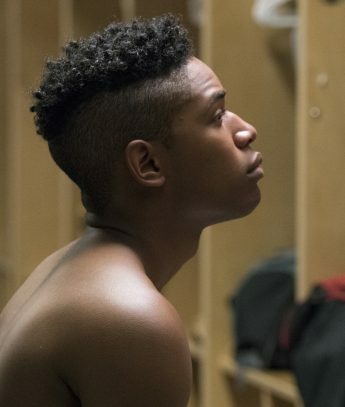 The Hate U Give also stars Riverdale’s KJ Apa, absolute queen Issa Rae, Regina Hall, Algee Smith (read our interview with the actor here), Common and Anthony Mackie. Missed your opportunity to catch it on the big screen? Well, now you could be in with a chance of watching it from the comfort of your own home, with two DVDs up for grabs. *The winners will be chosen on 19 February and contacted directly by Wonderland.